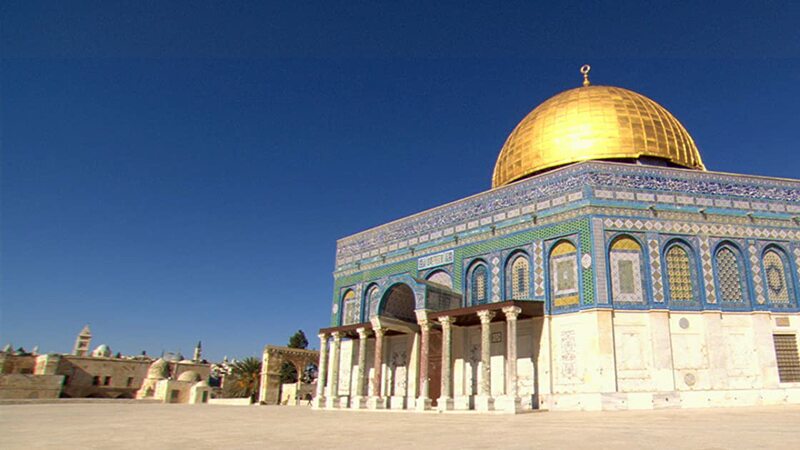 This fascinating series relives the history of the Temple Mount, the early intersection of three great religions, and the roots of the modern world. This series invites audiences into Solomon's Temple, Herod's Temple and the prophecy of a Third Temple. Archeologists, art historians, and journalists investigate the stories and myths that have shapes modern views and experiences of Christianity.